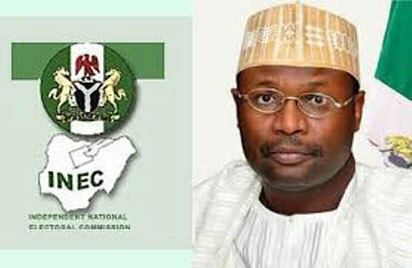 ABUJA: The Independent National Electoral Commission, INEC, has said it would publish campaign expenses of political parties immediately after the elections. Consequently, INEC has engaged the services of the Economic and Financial Crimes Commission, EFCC, and the Financial Investigation Unit, FIU, to track campaign finances of political parties and their candidates. Speaking during the inauguration of the Inter-agency campaign finance monitoring Group, INEC national commissioner, Prof. Anthonia Okosi – Simbine, said the report of the 2019 campaign finances would be released immediately after the election. National Broadcasting Commission, NBC, Nigeria Communication Commission, NCC, Centre for Social Justice, CSJ, the Nigeria Police Force, NPF, and four other organizations will collaborate in tracking the campaign finances. “We will check newspapers advert, TV, Radio, billboards and we must see to the conclusion. Those who spent beyond what the legal frame work provided for or spent outrageously, will have themselves to blame,” Simbina said. Also speaking, the Assistant Director, Campaign Finance Tracking Unit, Ishaq Garba Aliyu, while speaking on the process, said the Commission recorded milestones in the 2015 campaign finance tracking, adding that they won’t leave chances in the 2019 election campaigns.